Versatile safety lock wire can be used to secure a variety of fasteners and controls from nuts and bolts to check valves, switches and modulators to prevent a loose or lost component from causing a disaster. 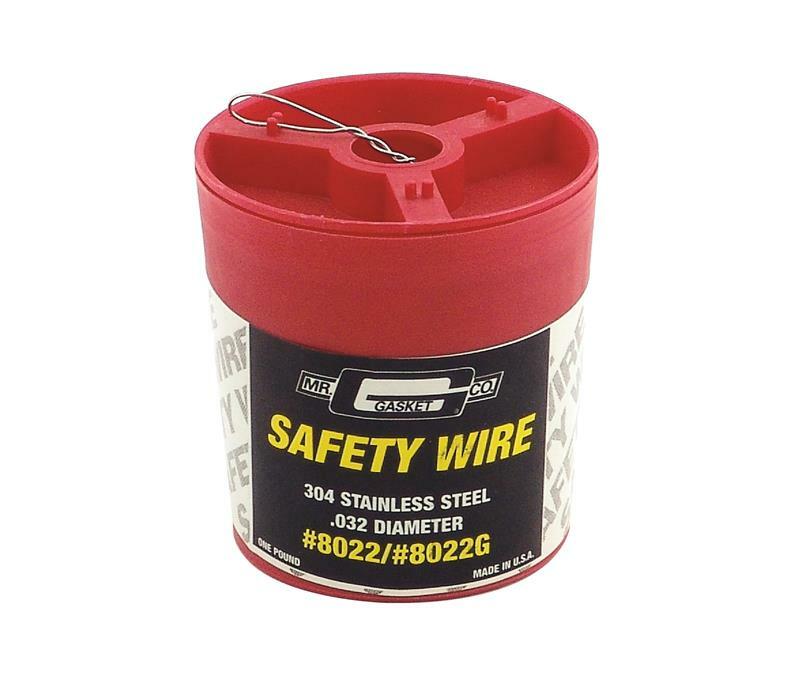 Our safety wire is made of .032” diameter 304 stainless steel and comes in one-pound cans. 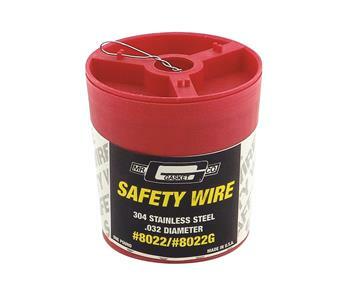 Caution: Safety wire should not be reused.